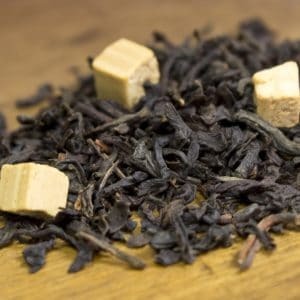 High-quality pu-erh leaves are mixed with real chocolate pieces to create a special tea that is rich enough to satisfy your dark chocolate cravings. Scared of traditional pu-erh but intrigued by the health benefits? 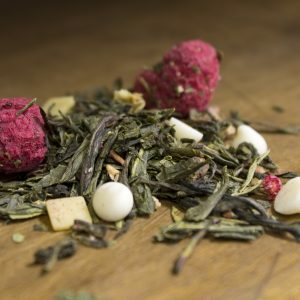 Then this is your tea! 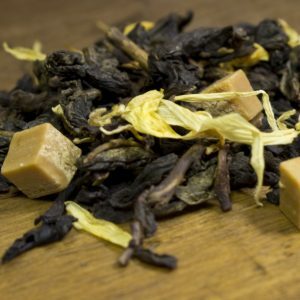 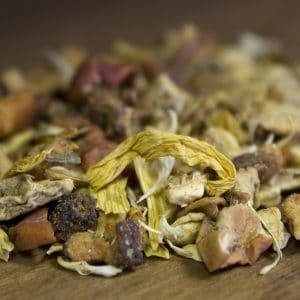 Perfect for beginners or seasoned pu-erh connoisseurs this blend is a luxurious treat. 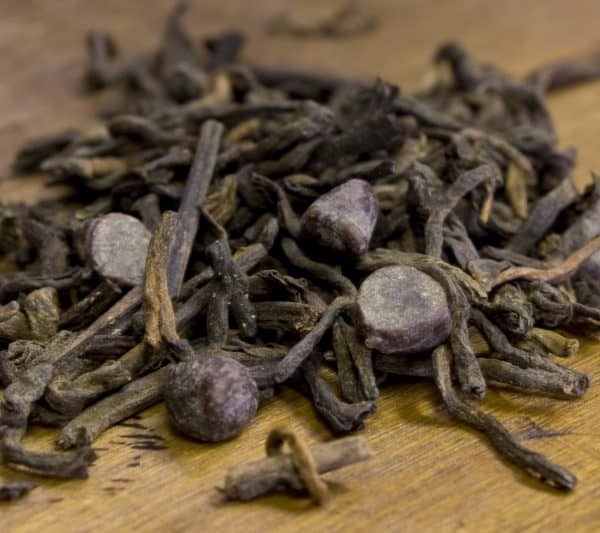 High-quality pu-erh leaves are mixed with real chocolate pieces to create a special tea that is rich enough to satisfy your dark chocolate cravings.